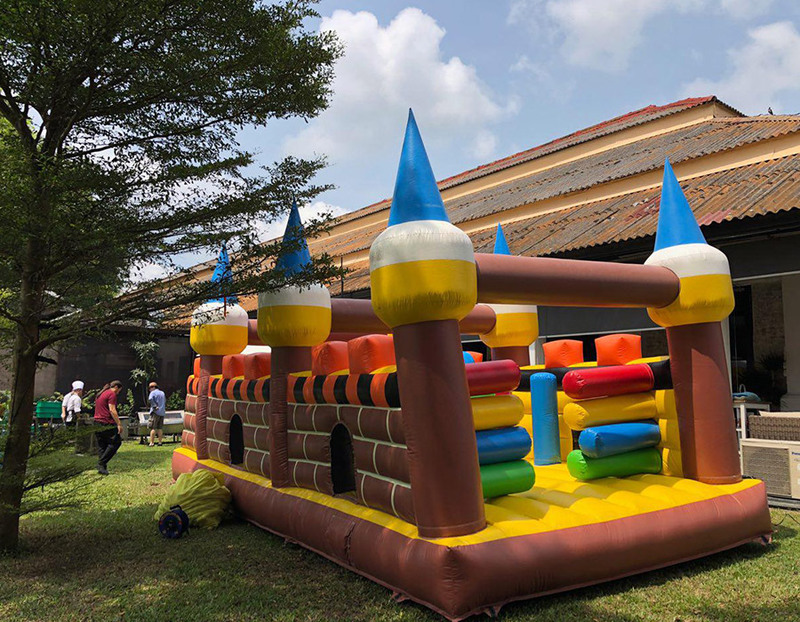 Choose only the best and affordable bouncy castle rental in Singapore. we offer a wide range of different bouncy castles to suit your party venue. 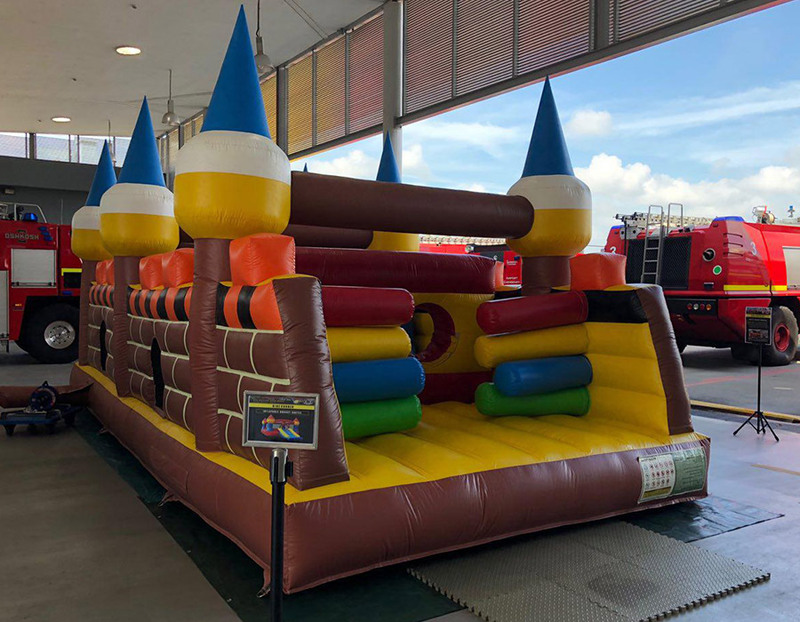 Our largest bouncy castle is the obstacle bouncy which is suitable for races and party uses. Are you ready to Rent a bouncy castle with us ? lets get the party started!! !